Narwhal, a store whose sole focus is the myriad forms of DIY culture, will be releasing a compilation album featuring the one and only Bad Things. Entitled Valentine’s Day Massacre at the Narwhal, it’s a collection of short crime noir stories (mostly locally written) and music put together in homage to the radio shows of the 1930’s. The album will feature the works of writers: L. Lisa Lawrence (South Sound Magazine), Jack Cameron (Tacoma Stories), Christian Carvajal (The Weekly Volcano), Jenni Prange Boran (Blue Bunny), Gregory Knight Miskin, William Turbyfill (Literally Tacoma), and Michelle Biddix-Simmons. 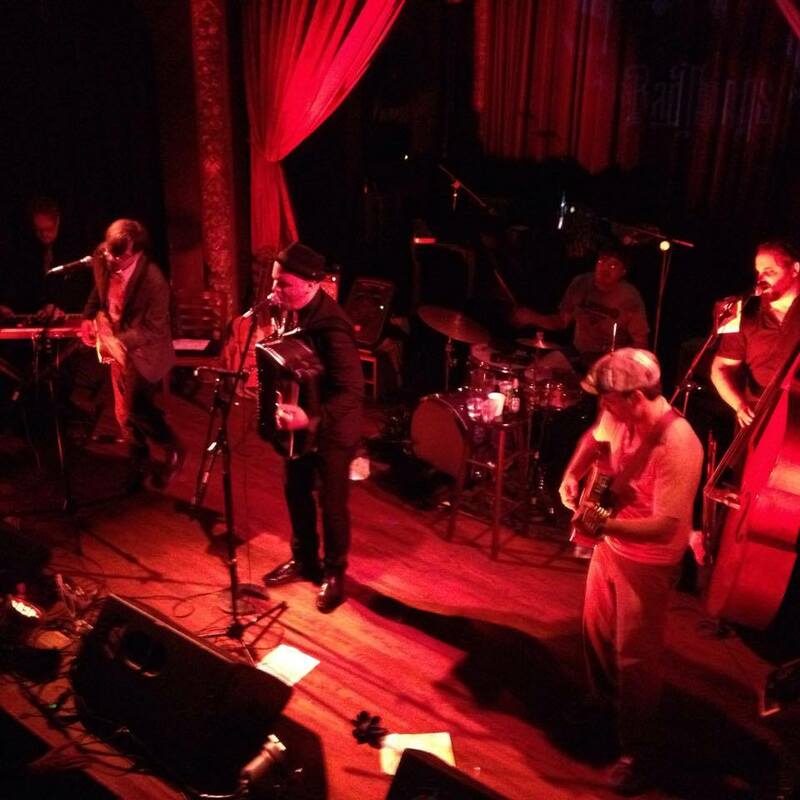 Featured musical tracks are provided by: The Happy Sinners, Dennis Ellis and, you guessed it, The Bad Things. The album will be released in both CD form and in digital format. CD’s will be available at the Nearsighted Narwhal in Tacoma and at their monthly Creative Colloquy readings at the B Sharp coffee house. Digital albums will be available via Bandcamp or by clicking the link above. What a year 2014 was! 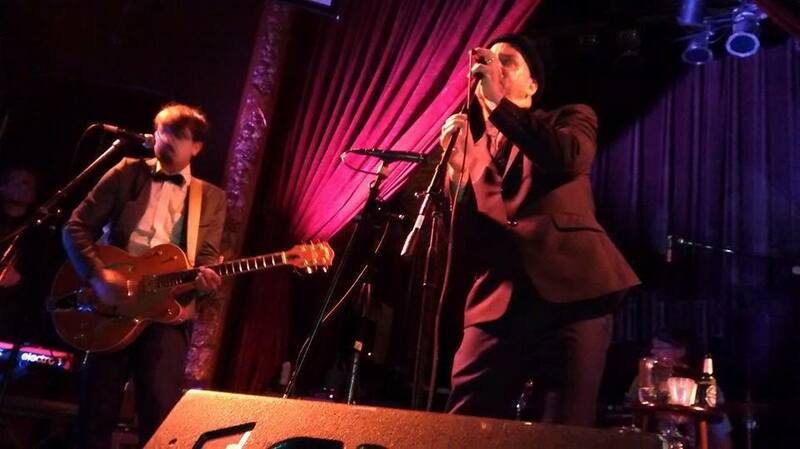 We played with some great bands like El Radio Fantastique, The Dolomites, Chervona, Rattletrap Ruckus, Lone Madrone, The Mongrel Jews, Gigantor, The Gloria Darlings, Baby Gramps, Bakelite 78, Danbert Nobacon and too many more to mention. 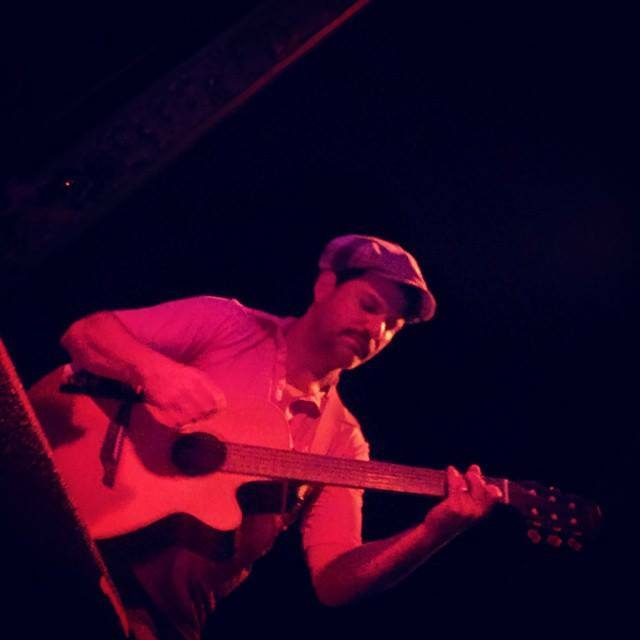 We lost our dear friend Daniel Adam Driskill (RIP), we released our 4th full-length CD to rave reviews, finally got back to Portland and played Tacoma and Seabrook for the first time, had our biggest and baddest Cabaret Macabre yet and went on indefinite hiatus for the first time in 12 years. 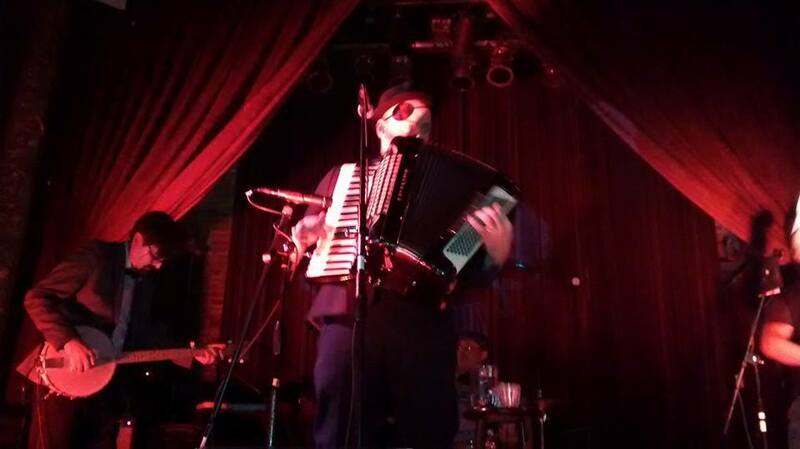 In fact, here’s a little video from this year’s Cabaret Macabre. This is us performing “Drunken Doughboy” with our longtime dancer friend and co-conspirator Miss J9 Fierce. We hope to be back in action at some point in 2015 but to all our dear friends and fans, thanks for all the support and love. It’s been a hell of a year and here’s to many more. P.S. 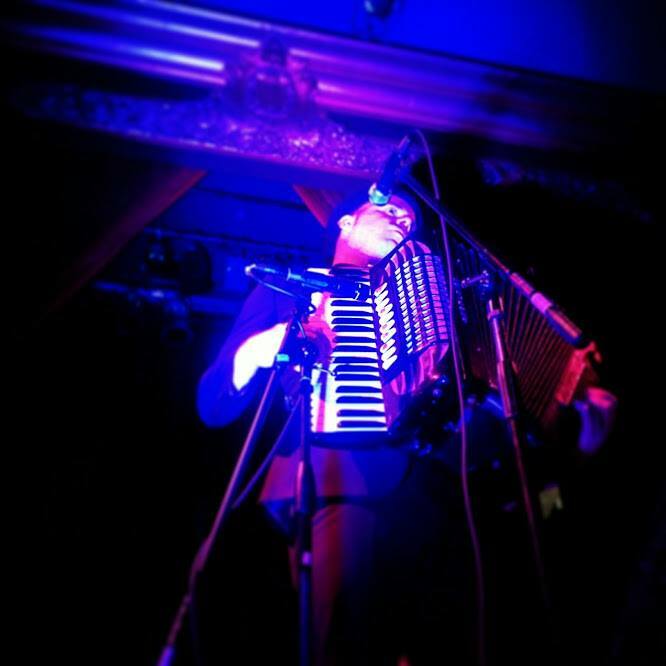 Seattlites, if you still want to see some Bad Things in action, be sure to check out our member’s other projects: Bakelite 78, Low Hums, L’Orchestre D’Incroyable and Miss Mamie Lavona the Exotic Mulatta and her White Boy Band. All well worth your time. 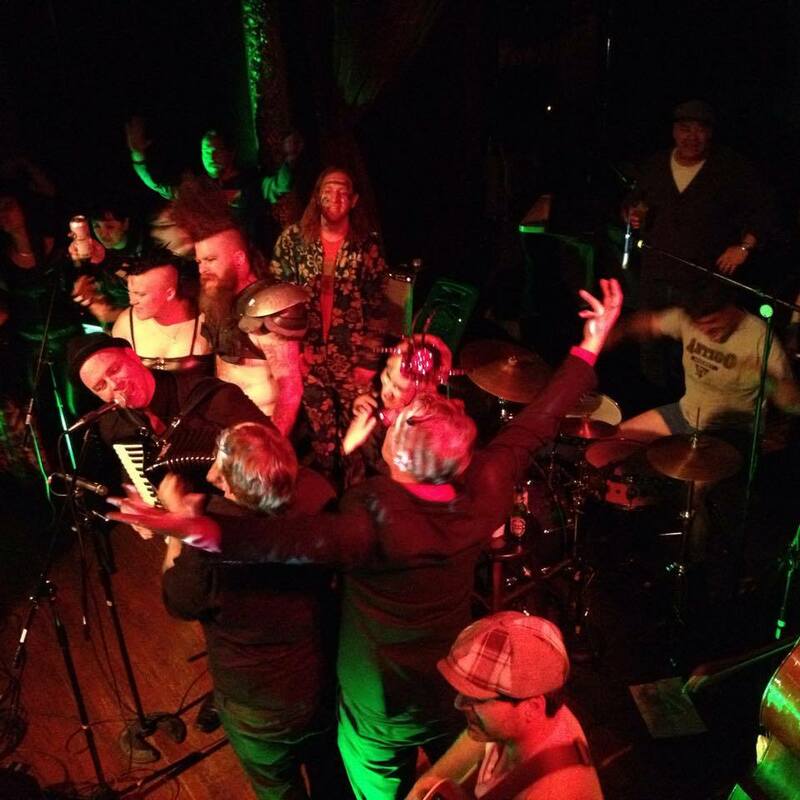 Well, Cabaret Macabre was a smashing success full of incredible music, dancing, costumery, debaucherous activities of all sort, perfect….perfect. An appropriate send-off for a well-needed rest. We announced on Facebook and at the show but we will be going on hiatus for an indefinite period of time while we recharge, relax and focus on other things. We have no doubt we’ll be back, just not sure when at the moment. May be six months, may be longer. We’ll still update the site as we got tons of live tracks, unreleased tracks, videos, anecdotes and lord knows what else that we can share. Stay tuned for the next show! Bad Things out. P.S. 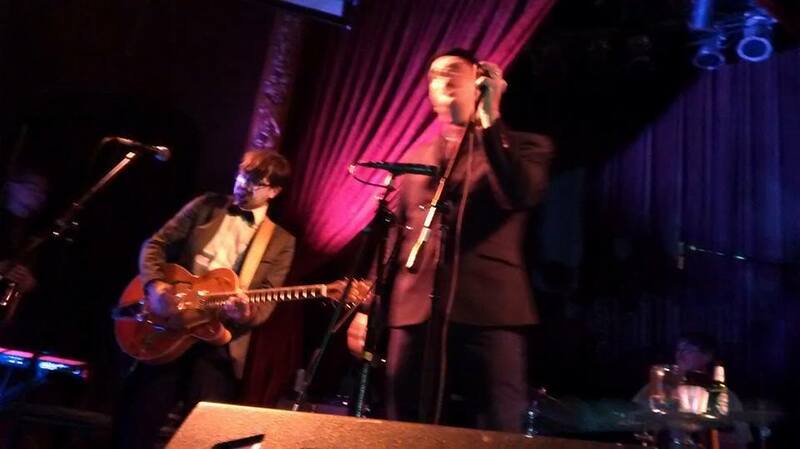 Here are some fan photos from our set at Cabaret Macabre. Enjoy! Tractor on Wednesday! CD Release Coming! This Wednesday, July 23, we’ll be playing a very cool show. Legendary post-punk drummer Martin Atkins will be giving a lecture on the current state of the music business from the perspective of an independent musician who has done time in Public Image Ltd., Killing Joke, Ministry, Nine Inch Nails & Pigface. Martin will give his lecture at 7:30pm followed by The Bad Things. 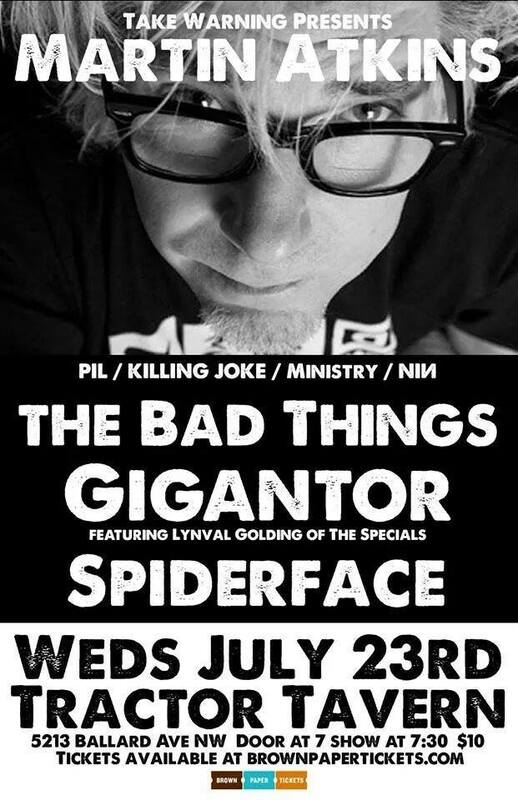 Stick around after our set as we’ll be followed by Lynval Golding of The Specials’ new band Gigantor and Seattle’s own horror-punk stalwarts Spiderface closing out the night. Get tickets at Brown Paper Tickets and pay no service fees. We’ll have download cards of the new album for sale so you can download the new record After the Inferno the second it comes out on Tuesday, September 16. Speaking of, we also want to announce that the CD Release party for After the Inferno is happening on Friday, September 19 at Columbia City Theater. We’re still working on the opener but should be announcing that soon. Advanced tickets are available here. 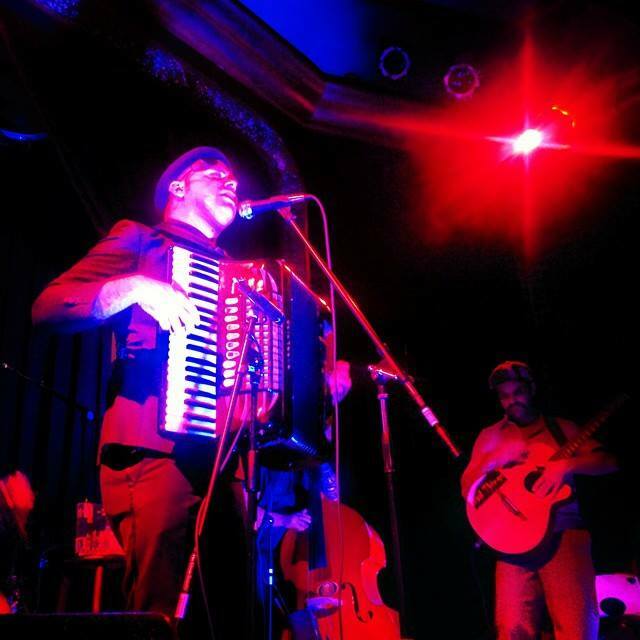 Friday, September 26 – Portland, OR at The Alberta Street Pub with Chervona. Advanced tickets available here. Saturday, September 27 – Olympia, WA at TBA. Look for more regional dates soon. Also, we’ll be at Big Al Brewing in White Center on Saturday, August 9th. Also, look for an announcement of a new music video we’ve been brewing up. So many exciting things! P.S. If you didn’t fill out our survey, please do. It will help us determine our next moves in terms of travel and booking. If you already filled it out, we love you. Thanks. Submit Your Artwork For Our Forthcoming Release! We know we’ve been teasing this new record for going on two years now but the release day is fast approaching! It’s going into the final mixing and mastering sessions next month and it’s time for us to start planning the artwork. For this release, since we’re releasing it on vinyl, the artwork is going to be very important. So, we’ve decided to source artwork from our talented fans. We just have a feeling that you all can come up with something that we wouldn’t have even thought of. We are asking artists who are interested to send us their e-mail addresses. At some point during this next week, we’ll send out a general e-mail to everyone that submitted information on the album title and the basic concept of the record and from there, it’s all you. 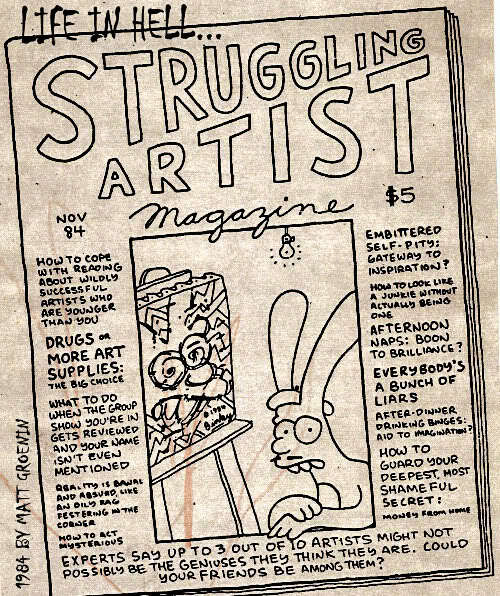 Submit a sketch and If we like your artwork and/or idea, you’ll be hired for the gig once we negotiate fair compensation. If you’re a fan and an artist, this is your chance to immortalize your work FOREVER on, what we feel, is our finest release to date. Interested artists can e-mail us here or private message us on Twitter or Facebook. Cabaret Macbare Tickets On Sale Now! !